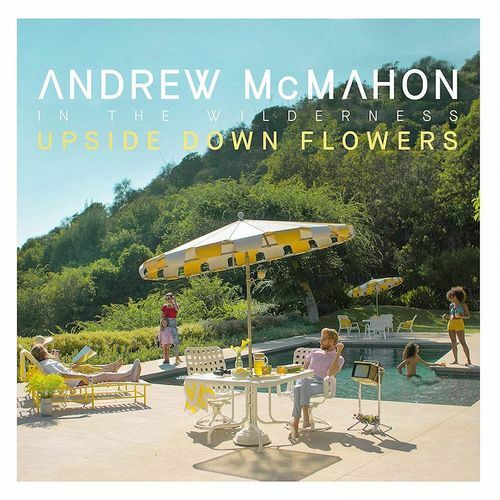 With a musical resume influenced by his time in uber-successful bands Something Corporate and Jack's Mannequin, Andrew McMahon has been creating solo magic since 2013. 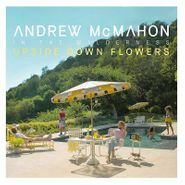 Upside Down Flowers is the latest from his Andrew McMahon In the Wilderness project and it’s an intimate, well-crafted collection of songs, filled with the bravado of youth (“Teenage Rockstars”) and the hopefulness of rock ’n’ roll dreamers (“Ohio”). The songs are eclectic and eminently listenable. The melodies are introspective but bordering on anthemic with lyrics that are smart and sensitive. A must-have for fans that’s sure to win over listeners who appreciate thoughtful indie pop.